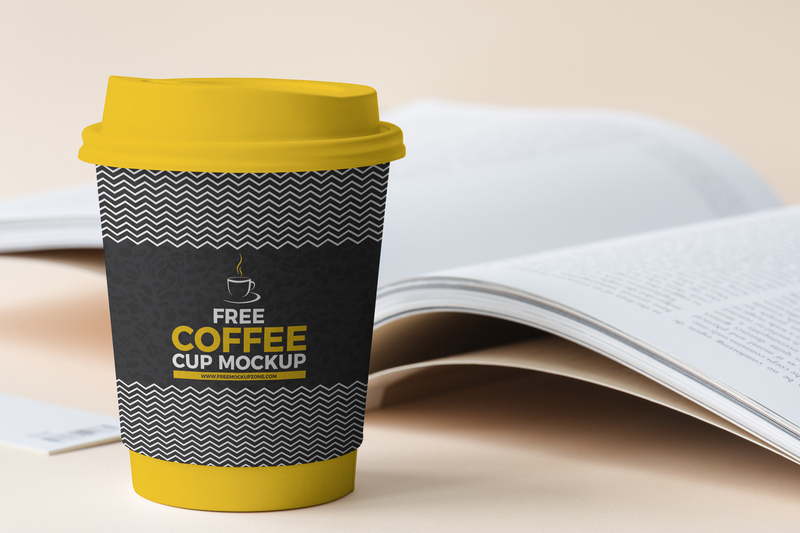 Today we bring for all designers Free Coffee Cup Beside Book Mockup, designed in PSD format. PSD file includes smart-object & editable layers, help you to get the desire result. Easily change the coffee cup color and place your design according to your requirement. So feel free to download and must watch our all free mockups daily.